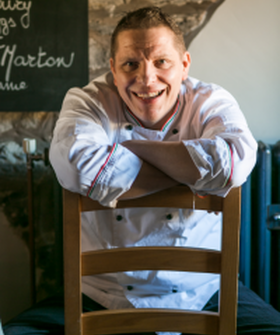 Award winning and world renowned chef Aled Williams joined Northcote in 2014. 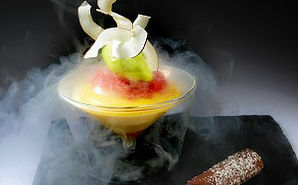 His experience comes from work in some of the worlds culinary capitals including London, Sydney and New York. 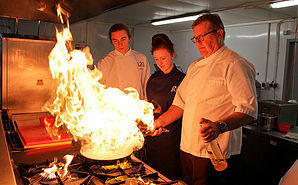 While the tutelage of high profile chefs Gordon Ramsey and Heston Blumenthal have helped shape his skills. 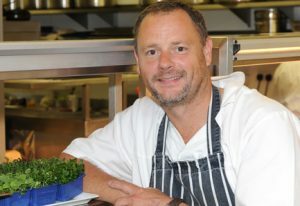 Aside from his work with Northcote and the opening of his own businesses in his native Wales Aled is a recognised TV chef. 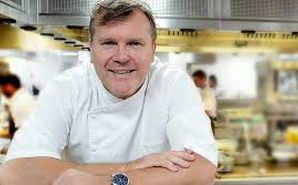 His appearances have included the Great British Menu and Saturday Kitchen. 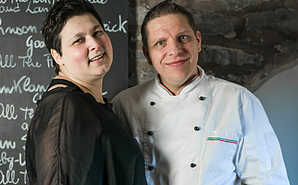 Husband and wife team Maurizio and Cinzia Bocchi specialise on bringing traditional Italian cooking to the Ribble Valley. 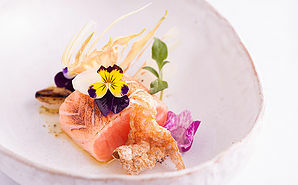 There skills have seen La Locanda win world and national recognition. The belief they hold in authentic and traditional Italian cooking techniques combined with their belief in the wonderful local products of the Ribble Valley is a combination not to be missed. 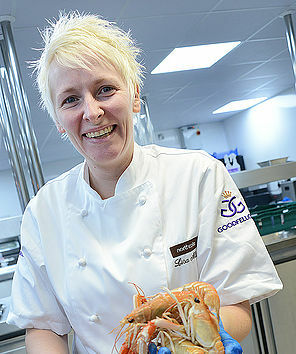 Lisa Goodwin-Allen currently holds the role of Executive Head Chef at Northcote. 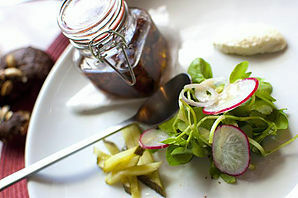 Born and raised in Lancashire her dishes specialise in using the finest local produce. 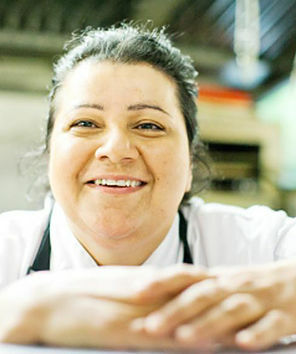 Her local training and her knowledge of modern day culinary techniques have seen her become one of the countries most respected chefs. 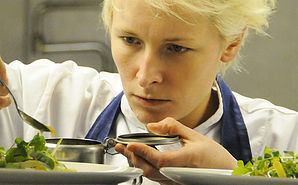 Lisa is multi award winning including titles such as ‘Best Chef of the Year’ and ‘The Roux Scholarship’. 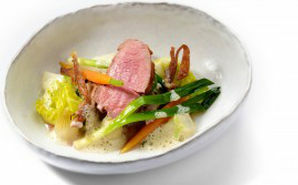 Her skills in the Michelin starred Northcote restaurant are not to be missed. 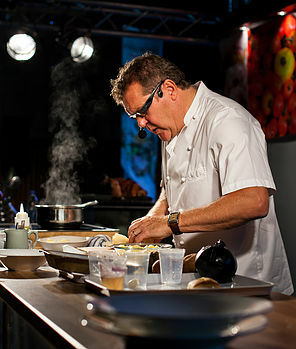 Chef Patron at Northcote Nigel Howarth is one of the countries most respected chefs. Nigel’s brilliance in the kitchen and his love for the North West and its products make Nigel one of the region’s most important culinary figures. During 30 years’ experience at Northcote Nigel has won numerous awards and gained Northcote the prized Michelin star accolade. 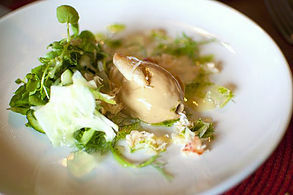 National food Critic Matthew Fort describes Nigel as “the godfather of food”. With a food philosophy of cooking with the seasons and the best locally sourced products, Stosie Madi has developed The Parkers Arms into one of the must eat places in the Ribble Valley. A self-taught chef she has learnt her trade through experiences and global travel. Stosie has developed herself and The Parkers Arms into award winners including the 2013 title of ‘Craft guild pub chef of the year’. 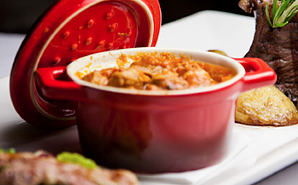 Cooking dishes that packed with the tradition and style, while creating a typical English pub experience. Kris came to the Aspinall Arms having been the Head Chef at The Station Hotel in Clitheroe, so hopefully he’ll bring some of his loyal customers with him. 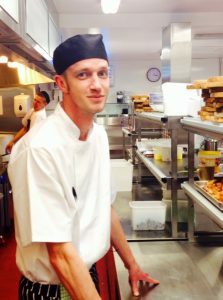 He is extremely experienced both in the kitchens and front-of-house in management positions, and he meets all new challenges with enthusiasm and drive, preferring to lead from the front. 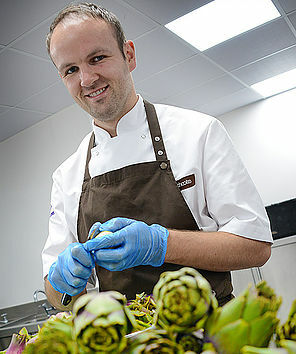 Steve Williams, Executive Head Chef at Stanley House Hotel. Our team plays a crucial role in ensuring that the needs of each customer are met, offering the highest levels of service whatever the reason for your visit.